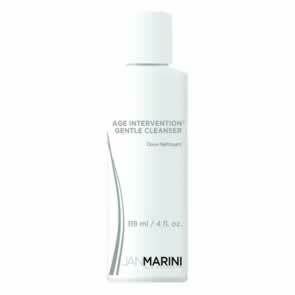 Convenient two in one product thoroughly cleanses and exfoliates the skin in one easy step. Retexturises skin accelerating cell turnover. 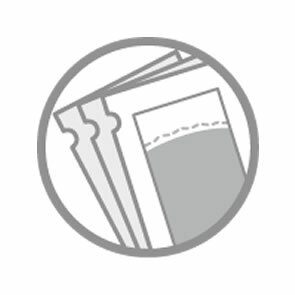 Lactic Acid is an alpha hydroxy acid that exfoliates surface cells leaving a smoother, polished	surface that us receotive to subsequent active ingredients. Also helps hydrate and brighten. Tocopheryl Acetate (Vitamin E) is an antioxidant that conditions and enhances skin softness while fortifying skin's natural moisture barrier. Soothing Rose Flower Oil calms skin sensitivity. 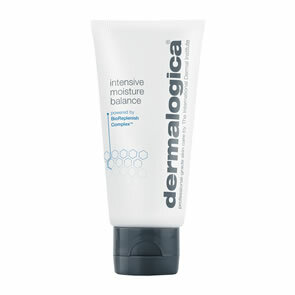 Pour a small amount of Dermalogica Skin Resurfacing Cleanser onto dampened hands and work into a light lather. 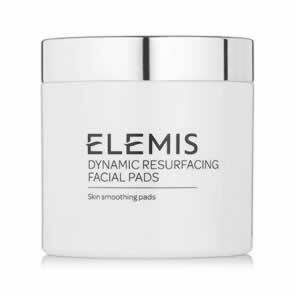 Apply to dampened face and throat, massaging with light, upward strokes for at least 30 seconds, avoiding the eye area. Use Dermalogica Skin Resurfacing Cleanser two or three times a week depending on skin sensitivity, increasing this amount if your skin is ok. 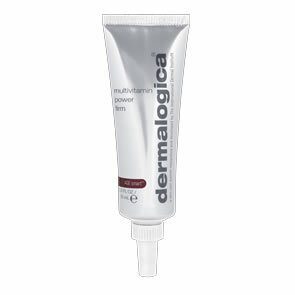 Follow with Dermalogica Antioxidant HyrdaMist and Dermalogica Dynamic Skin Recovery SPF30 when used in the morning. Do not use on skin that is sunburned, irritated, sensitive, has cuts or abraisons, or has recently been waxed.